One service that is often overlooked by businesses is call center appointment scheduling. Even of the companies that use call centers for their customer service or sales, many do not realize that there is a wider range of services available that can help improve business, increase revenue, and provide more efficient service to their customers. The service industry is now larger than ever, particularly among smaller businesses. Hair salons, medical clinics, fitness instructors, personal trainers, law offices, and dental clinics are just a few of the businesses or fields that make up the service industry. What all of these businesses have in common is that they rely on scheduling appointments with their customers and clients for the bulk of their business. When appointment scheduling is not handled properly, it is easy for businesses to aggravate and even lose customers. 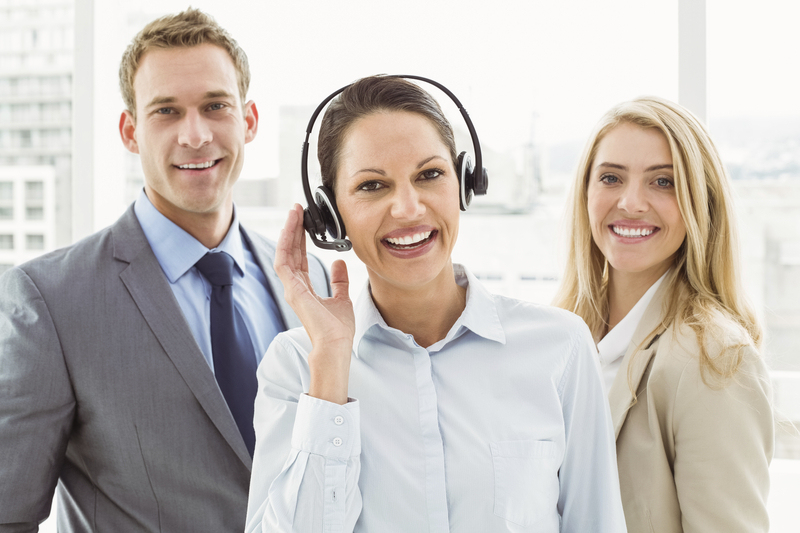 Nowadays, call centers offer a lot more than typical customer service. 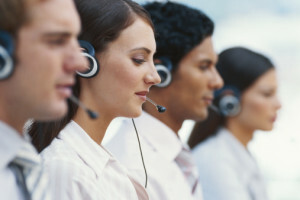 One of the services that some call centers can provide is appointment scheduling. With these services, a call center handles all of your appointment booking and scheduling, ensuring that clients or patients are never double-booked, overlooked, or misinformed about their appointments. Many small business owners may wonder why they can’t just handle their appointment scheduling on their own, but utilizing a call center’s services can actually come with a lot of benefits to businesses. Many of the same benefits that apply to the customer service provided by a call center also apply to appointment scheduling. Here are a few of the top reasons. Perhaps the most important things that call centers can offer are dedicated, trained agents that know how to effectively optimize your booking process. Double-bookings, no-shows, and the failure to schedule appointments with clients are all common issues that have a big impact on a business’s bottom line. A call center can minimize or eliminate these issues entirely. Just like with customer service, call centers can offer appointment scheduling for a fraction of what it would cost a business to hire its own employees or agents. 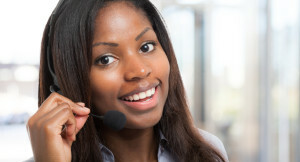 Call centers are uniquely positioned to provide services for low and affordable rates. Call centers can now provide appointment scheduling over a variety of platforms. Live agents can provide outbound appointment scheduling, thus calling clients to ensure that follow-ups are booked. Call centers can also offer self-service appointments booking through live chats, emails, or online forms. Professional software ensures all your scheduled slots are booked and clients receive the times they want. Outbound appointment scheduling call centers can effectively grow your revenue, client base, and profits. By reducing no-shows, call centers can allow you to fit more clients into each day. They can also perform follow-ups, ensuring you get the most bookings possible. Call centers can also bundle other services—such as cross-selling or upselling—with their appointment scheduling, which will help increase revenue and customer loyalty.